Frederick Lunning, born in Grenå in Denmark in 1881, was apprenticed to the book seller Andreas Dolleris in Vejle before he established himself as an independent seller of books and art in Odense on the Island of Funen where he sold silver work from Georg Jensen in Copenhagen. Then, in 1919 Lunning moved to Copenhagen to work directly for Georg Jensen and he became the head of their Copenhagen shop at Bredgade 21. In the early 1920s, with the onset of the Great Depression and the financial uncertainty of that period, the sale of silver work in Copenhagen declined, leaving Georg Jensen with large stocks in the shop and Lunning was sent to the United States with the hope of establishing a new market there for Danish design. Initially Lunning set up displays in the lobbies of the best hotels, including the Waldorf Astoria, and clearly this achieved some success for in 1923 he opened a shop on 53rd Street in New York to sell work from Georg Jensen in the United States. The store moved to Fifth Avenue in 1935 and expanded to sell work from Royal Copenhagen and other Danish designers including wooden pieces by Kaj Bojesen. It was hardly surprising that both trade with Denmark, shipping the silver ware and other pieces, and manufacturing itself in Copenhagen were disrupted by the War so Lunning, apparently without consulting the Danish company, started to market silverware in a Jensen “style” but designed and made in America under the label Georg Jensen Inc. USA. This caused some concern immediately after the War and actually led to a law suit that was settled in 1949. A new approach was brought to the New York store with the appointment of a new Danish manager, Kai Dessau, who turned the focus of the store back to selling just Scandinavian design and he toured Scandinavia to find new designers and new companies to promote although the store continued as the American agents for Georg Jensen. In part meeting with the young new generation of designers and seeing just what they were now producing was the inspiration for the Prize and it was initiated in December 1951 on the 70th birthday of Frederick Lunning. There were to be two recipients of the prize each year to be chosen by a committee of eight with two members each from Denmark, Sweden, Norway and Finland, one of whom was appointed by Lunning and the other selected by the national society of art and design in each of the countries. The award was given to "support talented and original Nordic craftsmen and industrial designers - preferably young persons - for whom a carefully planned and lengthy period of study abroad stands to be of great or decisive importance for their artistic development and practical performance.” The prize was $400 but each winner was also given the opportunity to exhibit their work in the New York store where the prize was presented. 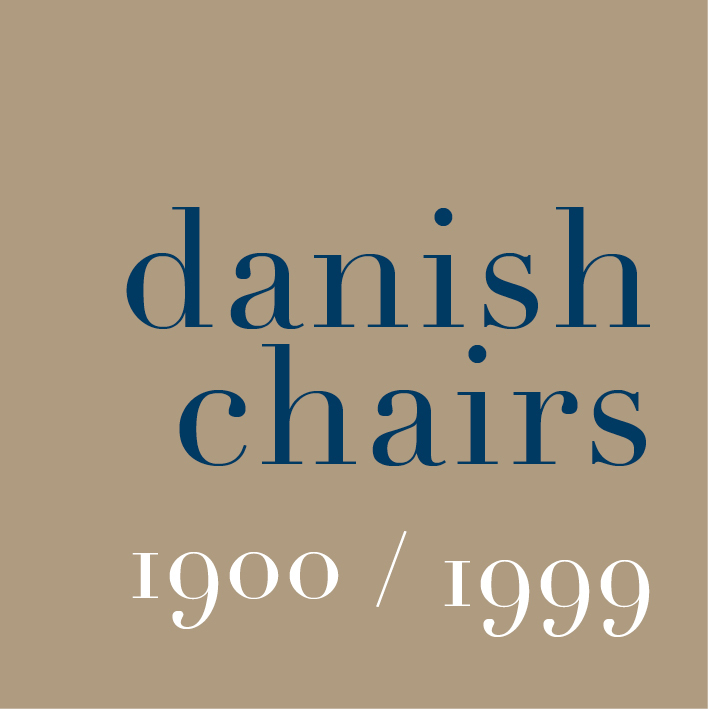 The first winners in 1951 were Hans Wegner, the Danish furniture designer, and Tapio Wirkkala, the sculptor and designer from Finland and from then until 1970 the list of designers who were awarded the Lunning Prize was to be a roll call of many of the very best designers from this the classic period of Scandinavian design. Frederick Lunning died less than a year after the prize in his name was established but he was succeeded by his son. Just Lunning, born in 1910, had studied at Harvard where he read law but he continued both the Lunning Prize and, in increasingly important ways, gave his support for the promotion of Scandinavian design in the States …. for the New York World Fair of 1964-65 he was the director of the Danish pavilion and he co-founded the Danish-American Trade Council being its first president. Following the death of Just Lunning in 1965 the store in New York and the prize continued until 1970 - shortly after Georg Jensen Inc USA was sold to the Rothschild group. Presumably the new owners were not prepared to finance the prize. The story of the Lunning Prize illustrates the need for commercial insight for the successful marketing of good design to customers abroad; emphasises the relevance of good design for both manufacturing and for trade and shows a clear role for the state, through design councils or design institutions, to encourage and support young designers.